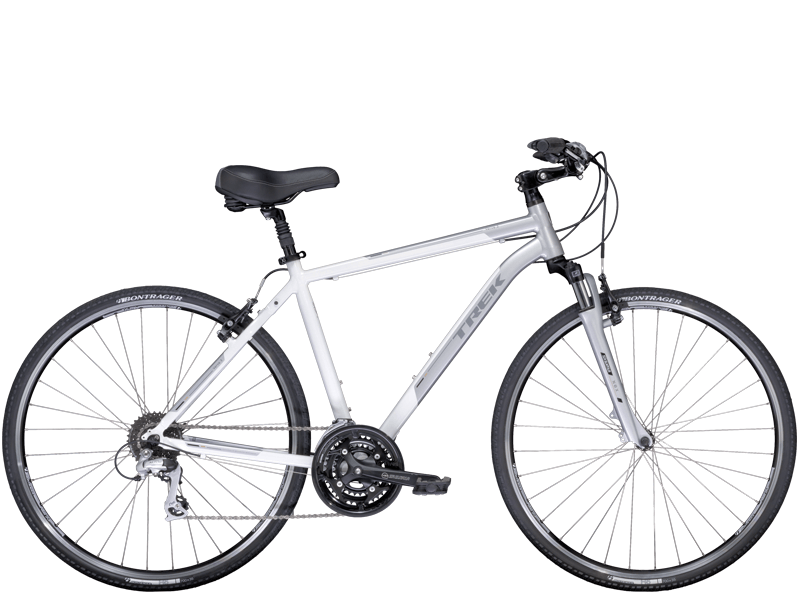 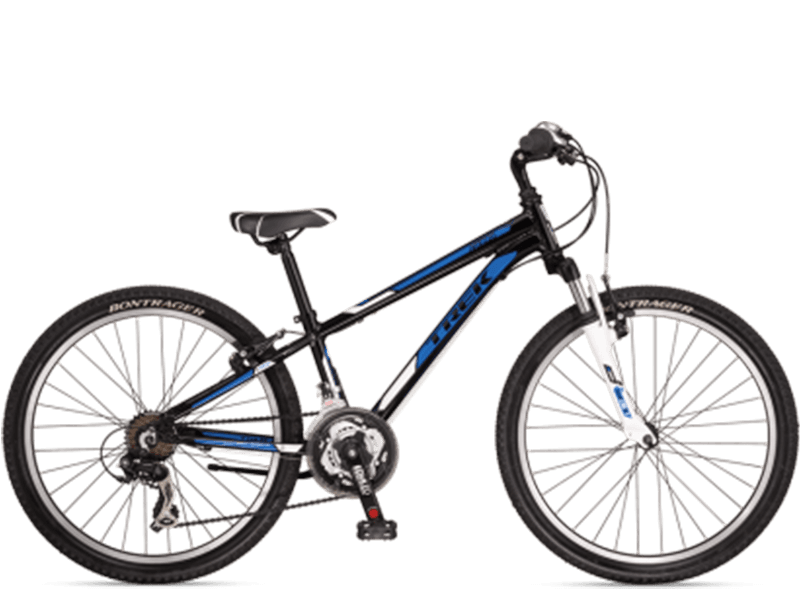 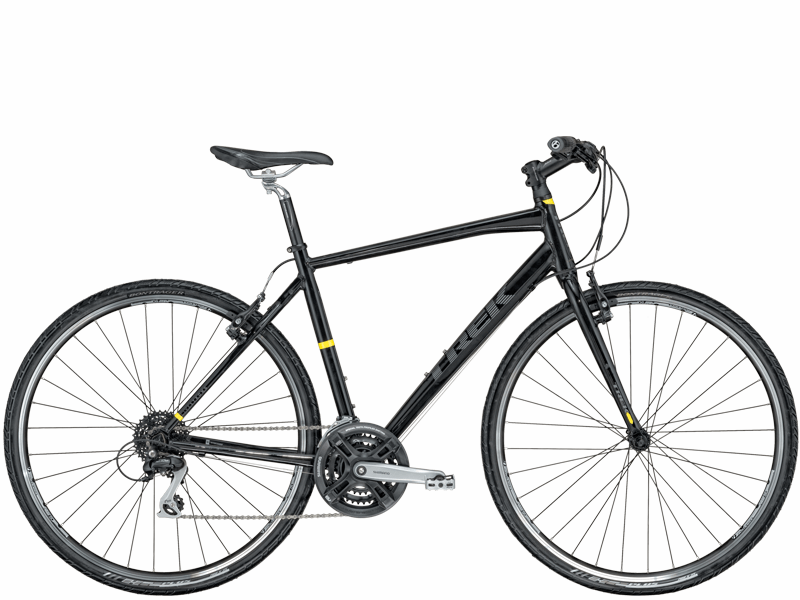 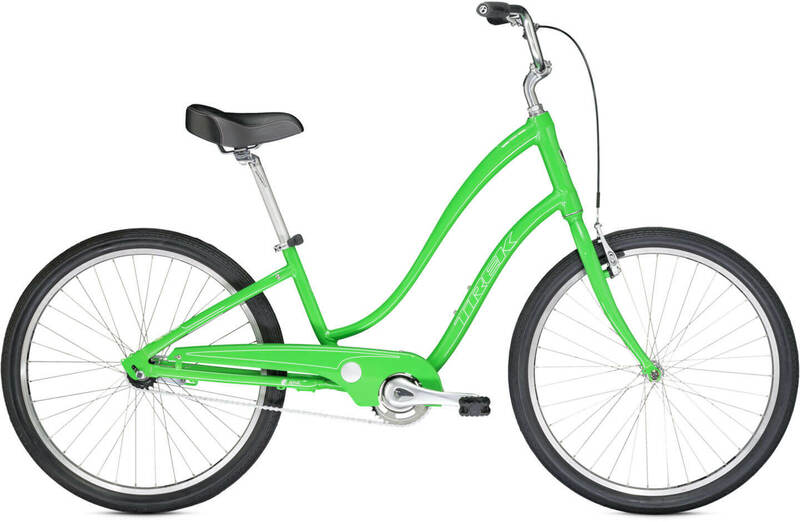 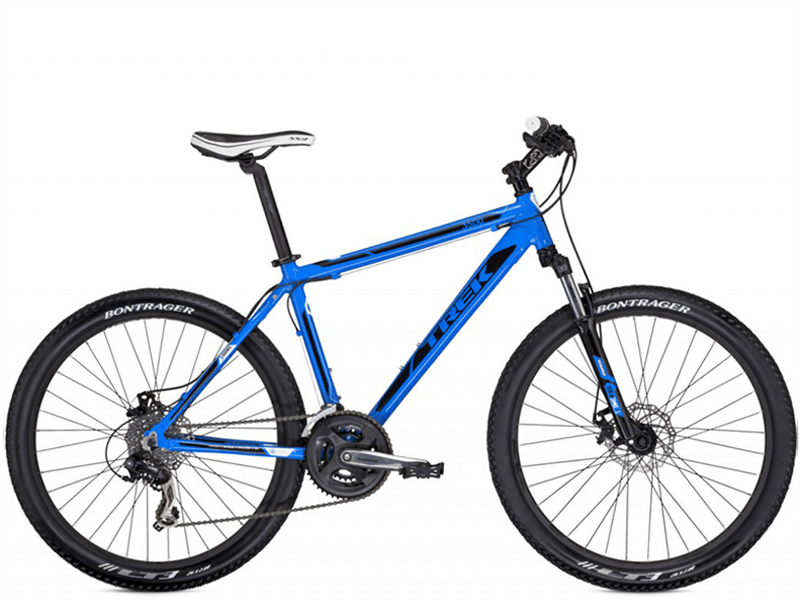 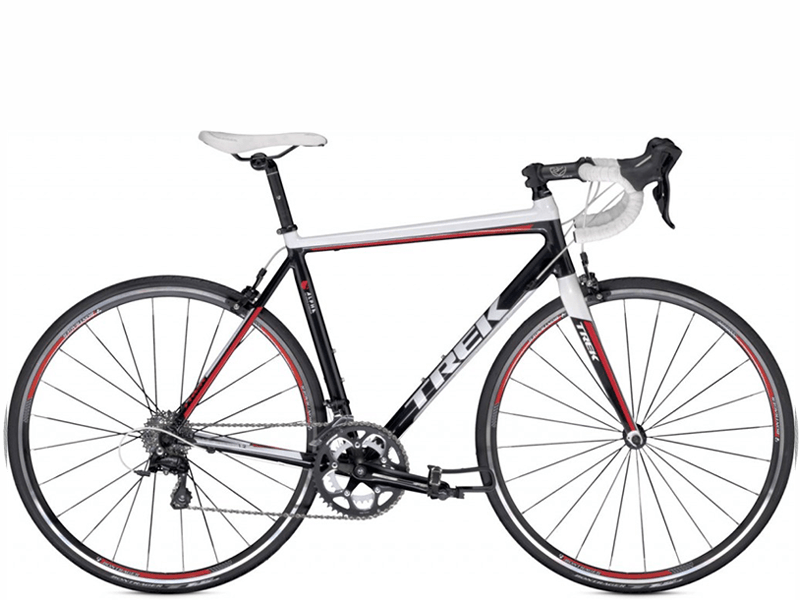 The Trek Jet 20 Bike is a older-children’s version of the mountain bike we carry for adults. 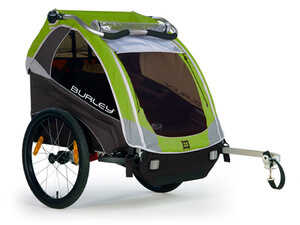 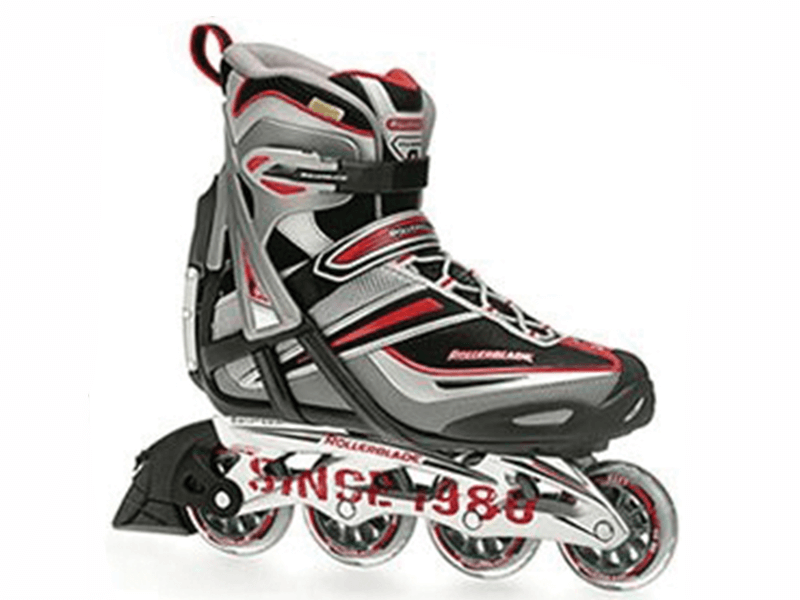 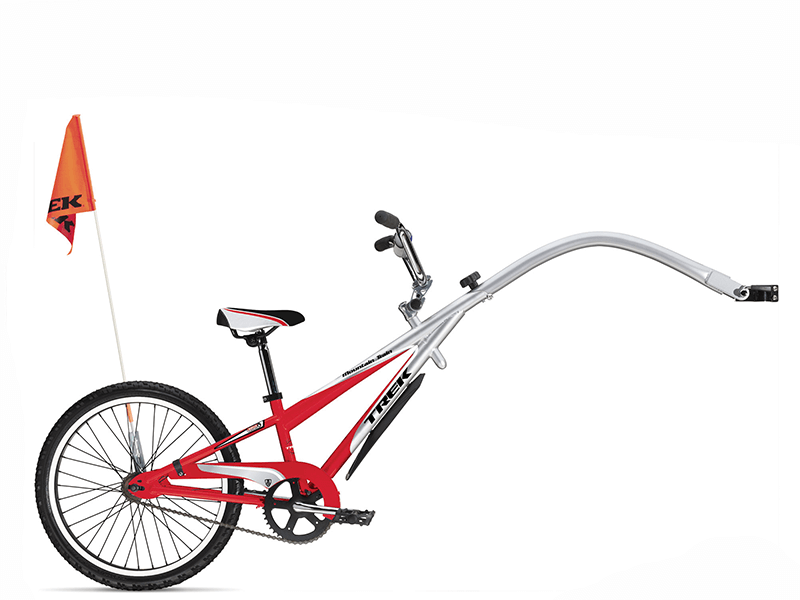 It even features a suspension fork! 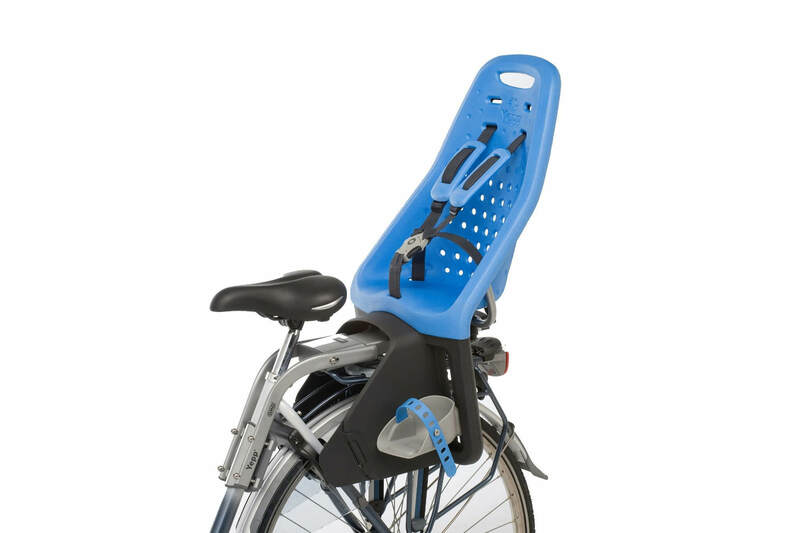 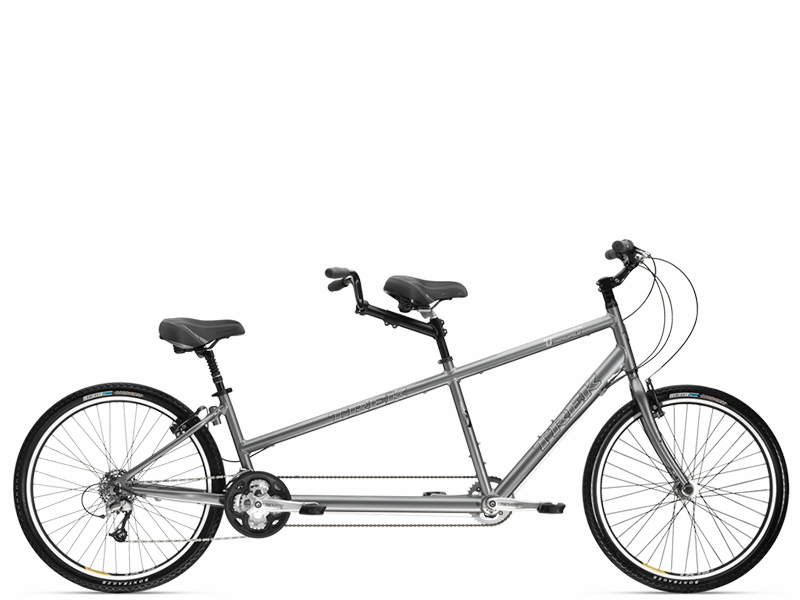 This bicycle is great for older children who aren’t quite ready for an adult-sized bike, but want to go explore Miami’s best sites.